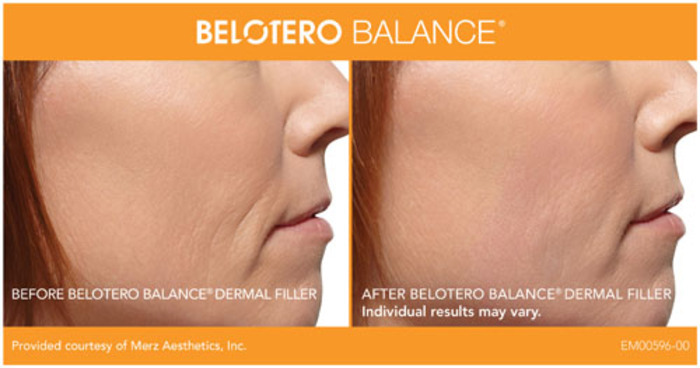 Belotero® is a non-surgical dermal filler treatment that helps reduce unwanted fine lines and wrinkles. This procedure is similar to JUVEDERM® and Restylane®, but offers added benefits that can help you look and feel your best. Belotero® is an FDA-approved injectable treatment that typically results in little to no recovery time. This innovative product is designed to integrate within your own natural tissues and adapt to the contours of your face, smoothing wrinkles and adding volume for a more refreshed and youthful appearance. Did You Know?Did you know that Belotero has an 85% “worth it” rating on Real Self? Belotero® can be beneficial for patients affected by frown lines, crow’s feet, fines lines between the nose and mouth, hollowness in the cheeks, loss of volume in the lips, and other issues. Deborah H. Atkin, M.D. will work closely with you to discuss the best treatment plan to fit your unique needs. Dr. Atkin performs every cosmetic dermatology procedure herself and is completely involved throughout the entire treatment process. Our board-certified dermatologist uses her extensive experience to asses how Belotero® can best be utilized with your unique facial structure. Who will perform this procedure? 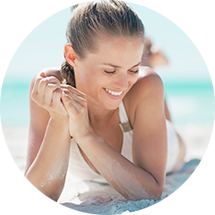 Dr. Atkin performs all cosmetic treatments and laser skin resurfacing procedures. Recovery time: There is usually little to no downtime necessary after treatment. You may experience slight bruising which typically subsides soon after the procedure. Dr. Atkin can reccommend supplements to help reduce these side effects. Final results: Full results can typically be seen within a few days after treatment. Duration of results: Results from Belotero® can last up to 9 months. 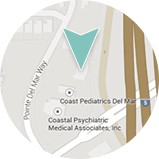 If you would like more information on Belotero® or would like to schedule a consultation, please contact our practice today.